The ICYE programme in France started in 1959. 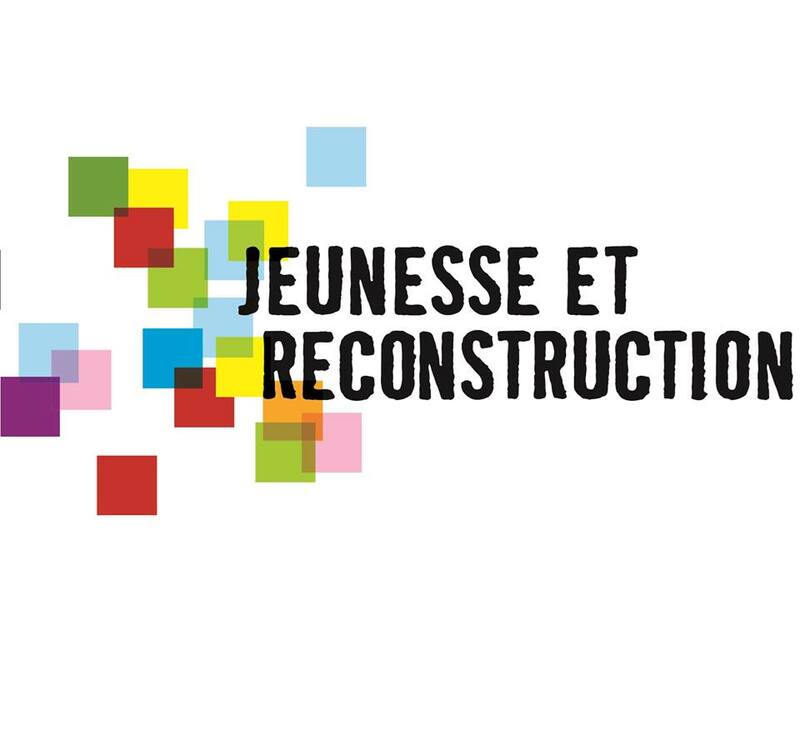 Since 1988 the National Committee is run by Jeunesse et Reconstruction, a work camp/voluntary service organisation active since 1948. The national office is located in Paris, with three regional offices. J&R has a widespread network of local, regional, national and international partners. 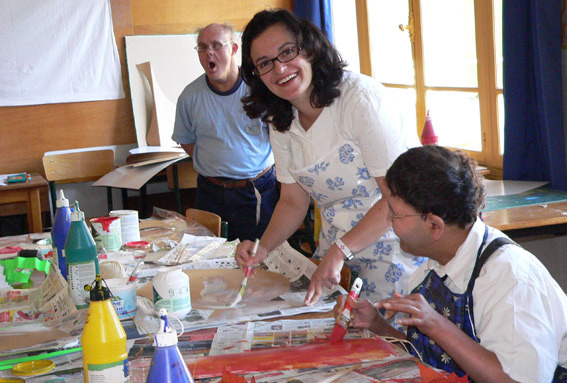 Voluntary service projects include communities of people with disabilities, centre for the elderly, centre for the homeless, disadvantaged children, and accommodation centres / hostels. 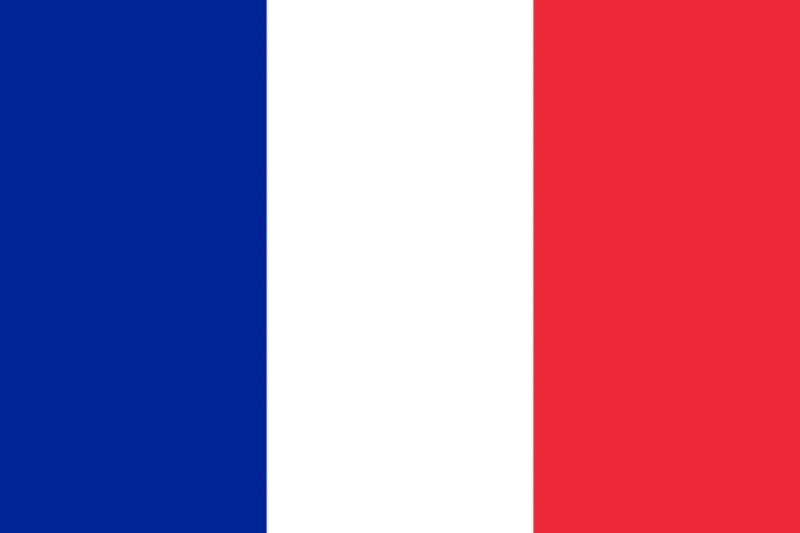 France, is a state in Western Europe with several of its overseas territories and islands located on other continents and in the Indian, Pacific, and Atlantic oceans. France extends from the Mediterranean Sea to the English Channel and the North Sea, and from the Rhine to the Atlantic Ocean. It is bordered (clockwise from the north) by Belgium, Luxembourg, Germany, Switzerland, Italy, Monaco, Spain and Andorra. It is the largest state in the European Union, and also the third largest in Europe behind Russia and Ukraine. During the 17th and 18th centuries, France colonised great parts of North America; during the 19th and early 20th centuries, France built the second largest empire of the time, including large portions of North, West and Central Africa, Southeast Asia, and many Pacific islands. Although ultimately a victor in World Wars I and II, France suffered extensive losses in its empire, wealth, manpower, and rank as a dominant nation-state. Nevertheless, France today is one of the most modern countries, the fifth largest economy by nominal GDP, and with a high standard of living as well as a high public education level. Known for its fine cuisine, fashion, famous vineyards, and influential film industry, France is the most visited country in the world, receiving 82 million foreign tourists annually. Modern France is quite culturally diverse as well, with significant minorities from all over Europe and Northern Africa. 6 to 12 months. Explore the projects here. 4 to 16 weeks. Explore the projects here. Click on the world map to go to the ICYE countries.